Harcourts 1 Vision has operated exclusively in the Alberton suburbs for over 10 years. Specialising in residential homes and New Developments, the business has become known for its professionalism and high level of service. The newly built, highly visible, world-class Harcourts 1 Vision office is situated on Michelle Avenue in Randhart, making us ideally situated to service clients in the Alberton Area. The agents belonging to Harcourts 1 Vision are recognized by the public and their competitors alike for their outstanding levels of knowledge and professionalism. Highly trained and well informed, they are easily identifiable by the manner in which they go about their business of achieving what their clients want. Sellers achieve the maximum price that the market will allow, while purchasers have the largest selection of market-related stock to view. Aligned to the leading world-class Harcourts technological platform, with linked websites to various property related search engines, Harcourts 1 Vision provides a truthful one-stop shop to viewing property via the internet. So, please know that you are in the hands of dedicated property professionals. Whether you’re buying, selling or renting residential or commercial property or land, at Harcourts 1 Vision we’re proud to say we put the focus on Global. National. Local. and most importantly, You. 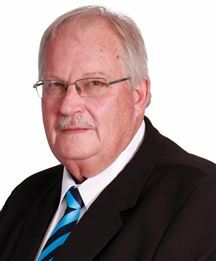 Born raised in Johannesburg South, Justin has lived most of his life in the in the area. 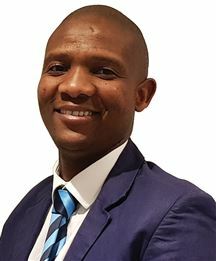 His journey in the real estate industry started in 2004 as a local sales consultant in JhbSouth and Alberton. Since then his passion for real estate has seen him grow into many positions within the industry. Justin brings a uniquely personal perspective to our sales consultants and clients. Justin’s enthusiasm for the area and a wealth of local knowledge is of tremendous value to our customers. “It’s the quality of life here that appeals to people as well as a great community spirit,” says Justin. “And it’s a lifestyle I can identify with because I live where they do.” In fact, Justin thrives on the responsibility of achieving exceptional results for the local community and considers overcoming market challenges as one of the most rewarding aspects of his career. “There will always be challenges,” he says. 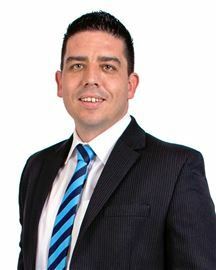 “But that makes the outcome all the more satisfying and it’s immensely rewarding to be part of a process that helps people achieve their goal.” In 2017 Justin joined Harcourts 1 Vision team as the Sales and Business Development Manager, “I immediately fell in love with the Harcourts brand & the values they stand for,” he says. 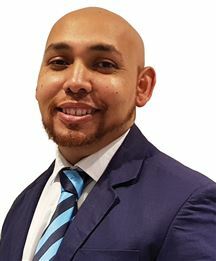 “The Harcourts systems and sales processes are miles ahead of the competition.” Justin is committed to ongoing industry training and self-development and is a strong believer of core values and market leadership for his Team. “I’m a firm believer that attention to the smaller things often has the biggest impact on the final outcome,” says Justin. 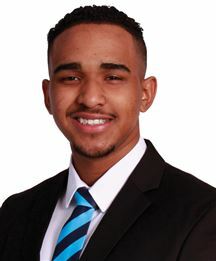 Abe is an Estate Agent at 1 Vision. He is a hard worker and a visionary. He has 26 years in the petroleum industry as a Diesel Mechanic and Terminal Supervisor. He also operated a Jazz Pub, where he was exposed to many people. Expect a people's person and friendly service. I started my working career in 1994 after matriculating from Queens High School in 1993. I am reliable and a loyal worker which can be seen in my consistency to attain a certain job for a long period of time. I am a motivated worker who strives to do my best in every challenge. I am dedicated to achieving the best outcomes form any task. I enjoy new and challenging tasks and always complete them. I am an extrovert and have attained multiple people skills throughout my working life and I enjoy meeting new people. I pride myself on my likable personality. I always meet deadlines and I am very creative. I have always been the service/sales environment and with the real estate industry, my goal is not to buy and sell real estate but to create memorable experiences around real estate. This is a long term goal and I want to be the "people's" agent. I am strong willed and take pride in my career as I do with my family. 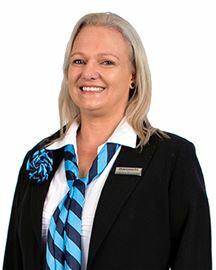 Brenda Edwards commenced on an internship in real estate at Harcourts, 1 Vision, Alberton, with a commitment in providing a positive and memorable experience, when selling or investing in a person's biggest assets. She is hardworking and meticulous. 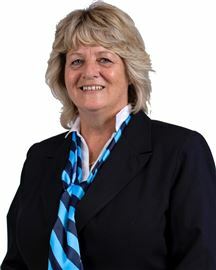 She has a CISA qualification and is a Fellow member of The Chartered Institute of Secretaries and Administrators. Brent can be described as ambition personified, humble yet driven. An open minded individual who loves to learn new things. Qualified with a certificate in I.T Technical Support. Former Entrepreneur, he owned an Events company specializing in family events such as Karaoke. 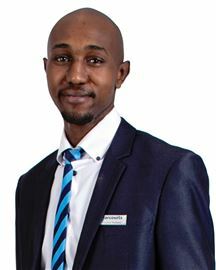 Through the experiences from his events company, he's learnt how to understand a client and how to constantly put their needs first in all that he does. 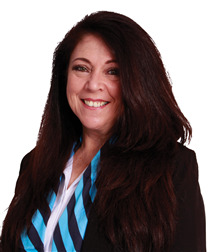 I am a skilled real estate professional who truly loves what I do, and this not only shows in the way I deal with every client and property but also in the results I achieve. Every client, every property, has its unique aspects and challenges. My standard practice is to meet with you regularly to discuss progress and provide feedback so that I am fully accountable and the whole process is transparent. I find that the only way to deliver success every time is to keep an eye on all the little things and get those details right. Working this way means that my clients have come back to me again and again, and refer me onto their friends and colleagues - and there's no greater testimony to success than that. 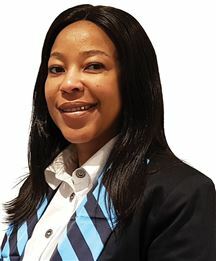 Mokoena Mohapi studied Electrical Engineering at university of Johannesburg. 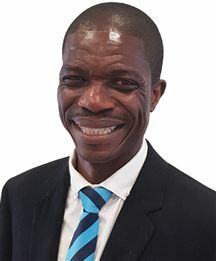 He worked for Transnet from 1998 as a field technician for two years. He got the opportunity to work at Transtel transmission network as a Network operator and within two years was promoted to be a Senior Network specialist for eight years at managerial level. He was part of SNO Transtel team travelled to Hong Kong, Beijing and Shanghai to evaluate that country telecommunication network. 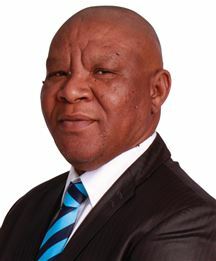 He was involved in roiling the fibre network of Transnet though South Africa. 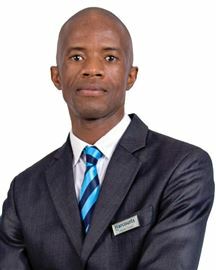 He moved to Neotel as network fibre Transmission Specialist in 2008 to 2011. 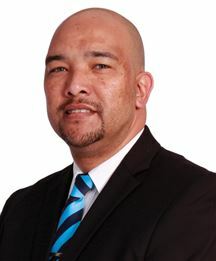 He joined Managed Services team in 2011. 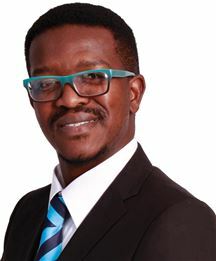 He managed operations of the main Neotel Data Centre in Johannesburg and Cape town that compete globally. The main function was to ensure all customers in the Data Centre are happy and all services are adhering to hundred percent service level agreements by doing the necessary upgrade all the time. He worked hard to help Neotel to acquire big deal to host Microsoft data Centre in Africa with Tier 4 Data Design. He joined Eaton Electric as a Solution Architect to help Eaton to promote its products to commercial building sector. He spends more time with consultants and clients specifying Eaton products and green solution to new designs. He completed specialized project Management course with Wits University. He joint Harcourts to sell properties part time with her spouse. I'm experienced in client relationships as I worked for more than 15 years in a public service environment. I bring forth added value service and more client focus in all my business dealings as I also worked in network marketing for more than 10 years. Do not be afraid to give me an assignment with any of your property needs. I am a bronze certificate winner in 2017. currently studying toward real estate that will make the best agent in this industry. Hilda would love to work with you! 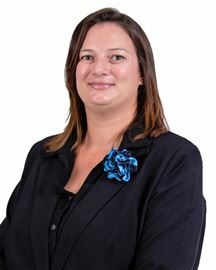 Intern Property Agent, dealing with Residential Property Sales in and around the Elandspark area. 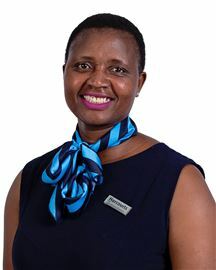 She is situated at Harcourt’s in Alberton at the One Vision branch. This office was awarded the “Best Branded office for May 2018” Life is not always what one wants it to be, but to make the best of it, as it is, is the only way of being happy – JJ Churchill Remember you are created to succeed, designed to win, and equipped to overcome! 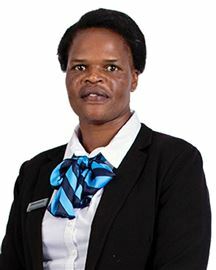 Selling or buying a property is a journey; allow me to guide you on this road by introducing you to exceptional service delivery and providing you with written assurance on the process that will be followed. 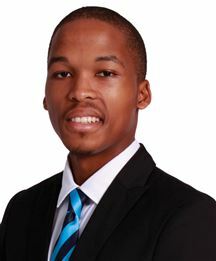 Lehlohonolo Goodwill Nchefu, is currently an intern at Harcourts 1 Vision, in Alberton. An ambitious and diligent individual seeking to provide a quality service. 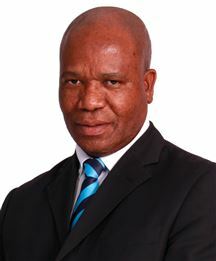 (aka: Hloni.) Well-groomed and young as I may be, let me know how well may I serve you. I am a person who enjoys the outdoors and meeting new people.I am goal drvien and like to see people happy in what they do. I have worked in the customer industry and strive to give theb best as service is key. Hi. I’m Marc Clark, how can I help you? There’s no place else on earth quite like the South of Jhb, and owning property here is one of the great privileges of life. I love this area and once I show you around, I’m convinced you will love it too and want to plant roots of your own in this area.. When to buy? Where to buy? How can I really make sure I’m getting a good deal? These are the questions I can help you answer. Give me a call today on 078 797 0538 and let’s get started! The Best Service, The Best Results and Backed by the best brand HARCOURTS South Africa . I love the real estate business and have been an Agent since 2015. I have the experience and local know-how to help you make the best possible decisions. I also have specialized training in real estate negotiation so having me on your side means you’re working with a real professional. I’d like to earn your business so call me today and I’ll work extra hard to make sure your real estate experience is a complete success! My love for telling a story through numbers combined with passion for working with people gives me great pleasure in helping others achieve their goals. 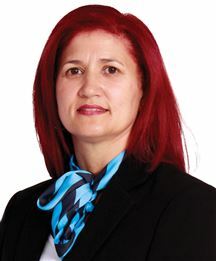 I am motivated to make clients happy by assisting them with their real estate needs as best as I can at all times, through honesty, integrity and professionalism. 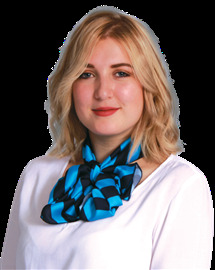 I am a qualified Estate Agent and have essential knowledge and insight of the property market, particularly Sales, Commercial and Residential sectors. This coupled with thorough knowledge of the market trends and legal requirements has led to a strong sales history. This is reflected in the confidence and trust my clients have in me, as I make it my business to exceed their expectations. 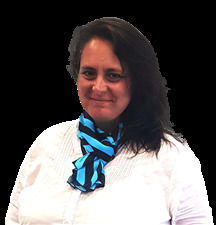 Your Agent For Life Servicing all areas in Johannesburg South including Bassonia, Glenvista, Mulbarton, Mondeor, Meredale, Alan Manor, Winchester, Ormonde, and Eikenhof. I help both buyers and sellers meet their real estate objectives. I have extensive community knowledge and will work tirelessly on your behalf to make your next home buying or home selling experience a pleasant and successful one. When selecting an Agent, strong knowledge of the community, strong negotiation skills, and a commitment to providing excellent service are all crucial elements. For sellers, it is my commitment to help sell your home or property in a timely fashion while helping you attain the highest possible price for your real estate. If you are interested in receiving a free home valuation, I encourage you to contact me. 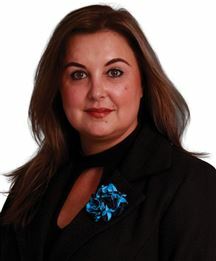 For buyers looking for homes or other real estate opportunities here in Johannesburg South or other surrounding communities, I will work with you to find your ideal home. I will provide you with all of the necessary tools for finding the right property. Everything I can possibly provide will be at your service. In addition, once we've narrowed down what you are looking for, we can begin the home showing process so you can get a closer look at the homes that should be a good fit. I help negotiate the best possible deal for my clients with each and every real estate transaction. Nothing satisfies me more than seeing the smiles that come with a successful real estate transaction. Thanks again for considering me as your Agent. 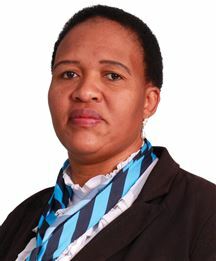 I'm Nomvula Mokoena studied IMM at University of Johannesburg for period of three years . I have 5 years experience in sales both direct and teller sales . I have my own small catering company . 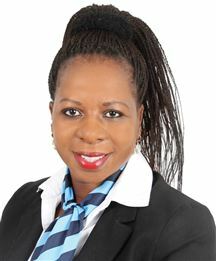 I'm currently a Property Agent who's selling Property around South crest and South hills in Johannesburg . I do free evaluations on property to give u the actual value of your property. If you choose me u have the best . 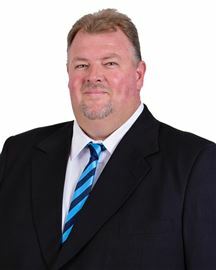 A proficient and knowledgeable husband and wife team who operate in the South of Johannesburg and Alberton areas. Having been in the Real Estate industry for over 16 years, they make it their priority to provide an honest and lasting impression on all their clients which has often lead to lifelong friendships being formed, resulting in repeat and referral business. Through their hard work and determination, they have become dominant players in the industry and have built up an enviable record in the area. Their desire is to constantly provide a seamless selling process which leaves both seller and purchaser at ease with their most important investment. Real Estate requires immense dedication to enable us to give our clients top service as well as an awesome experience. 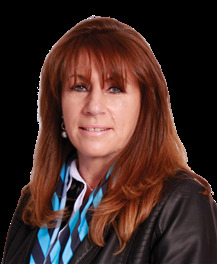 Shelley Boshoff has been in the Sales Industry for many years, and achieved top achiever in the Beare Group. She possesses excellent customer service, sales and communication skills. Shelley is diligent and determined. Has embarked on an internship @ Harcourt Real Estate with a purpose to add value to peoples lives. I find myself Totally intrigued by the Company Harcourts that says “its all about people” and drawn in by their Positive Supportive and Team Orientated attitude Ive been granted the opportunity ive often dreamed off I love a challenge therefore combined with my 20 years of bookkeeping experience, I have been working in a managerial position for several years, gaining valuable knowledge in human resources and extensive office management. In addition to my five years of sales experience, I regard myself as extremely hard working , goal orientated and trustworthy. This team will definitely ensure that your dreams and goals are fulfilled when facing the extremely important decesion with regards to your property and together we will give you “the promise”. With extensive real estate experience in the local area,I know the local property market intimately-the facts, the figures and the trends. 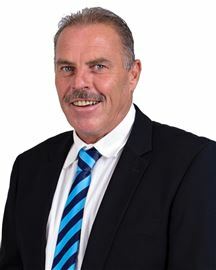 So if you're looking to buy or sell property, you can trust me and team at harcourts 1 Vision to get you the results you want, when you want them. For a FREE market valuation contact me TODAY! I am a 30 years old ambitious female who is prepared to achieve the desired goal of the job description, I am a hard worker, self-motivated, goal oriented individual who is always looking for a challenge to enhance my skills and knowledge, i like to interact with other people and adapt easily to different kinds of environment. With years of experience in the banking sector, home loans division to be specific, I could really be of value in helping you find you dream home. Having knowledge of the home loan process from registration to bond closure, it would really be an honor to assist you obtain your dream home. 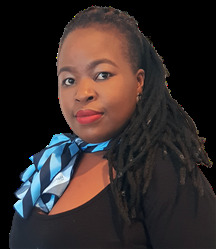 I have obtained a NQF level 5 qualification in banking services and advice and I would be more than willing to help with any enquiries, as knowledge is key and we all learn something new everyday. 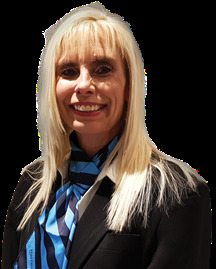 I began my working career in long-term insurance, moving eventually into short term property insurance handling large property claims. Eventually decided that 20 years in the Insurance field was more than enough and decided to explore my more creative side. Photography is a passion I discovered late in life and having been given the opportunity to work in a photo studio as well as doing photo editing for an American photographer, I jumped at it. Almost 4 years later I have found myself due for another change and have ended up in Real Estate as an Intern Agent. I am excited to see where it takes me and to have the opportunity to continue learning. 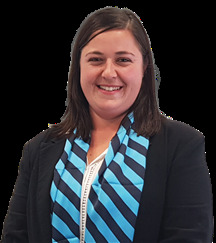 Yogi Andrews is currently a Property Consultant with Harcourts 1 Vision. 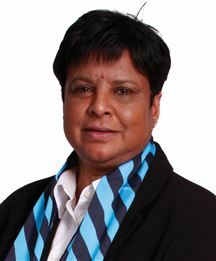 She brings in a wealth of expertise in Business Development, Consulting and Customer Centricity. I am a young , well dress and presented lady. Im looking forward to seeing what my future will look like. Im a fast learner and willing to learn about anything, Im a outgoing person and will do try or experience anything that comes my way. Im growing with Harcourts and really happy about it. I come from a engineering back round. 1 have over 10 years experience in Sourcing and purchasing. North Facing neat family home. Very neat 3 bedroom home. good house to have . Great value unit in to have. Make this house a Home !!! Make this house a HOME!! !